The Communication Satellites Sakura(CS) was used to conduct a variety of communications experiments aimed at actualizing practical satellite communications systems in Japan. The Sakura-2(CS-2) were used for public communications operations and for cooperative operations such as emergency transmissions during disasters and communications with distant Japanese islands. It was also Instrumental in developing new communications technology. The Sakura-3(CS-3), replaced the communications services of the CS-2. Still in use to meet the growing demand for communications services as well as assisting in the development of higher level communication technologies. 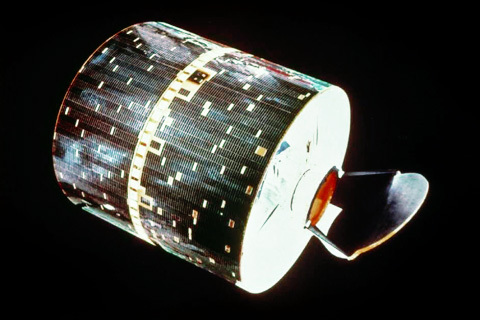 CS-3a finished its programmed operation on November 30,1995. CS-3b finished its programmed operation on May 31, 1996.